Sell HTC One M8 | How Much is My HTC One M8 Worth? Find out how much your used HTC One M8 is worth. Select a condition to receive a quote and get cash for your used cell phone today. Read the full description below for more details. 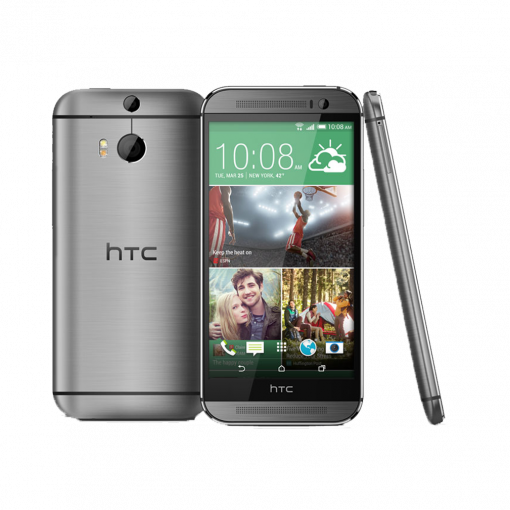 Sell your HTC One M8 for top dollar at GreenBuyBack. Sell your HTC One M8 for cash today! Looking to sell a different HTC phone model?